Palms Trading Company in Albuquerque, New Mexico features beautiful, authentic Navajo Indian pottery online and in-store. 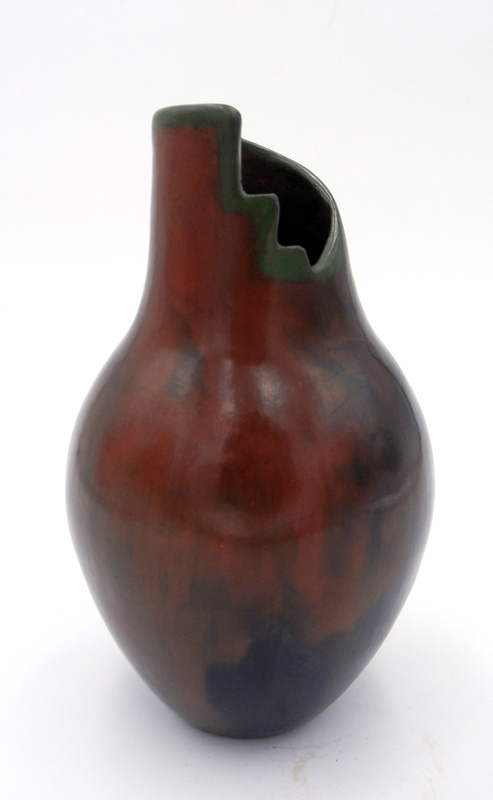 Each piece of Navajo pottery is handcrafted using traditional techniques. 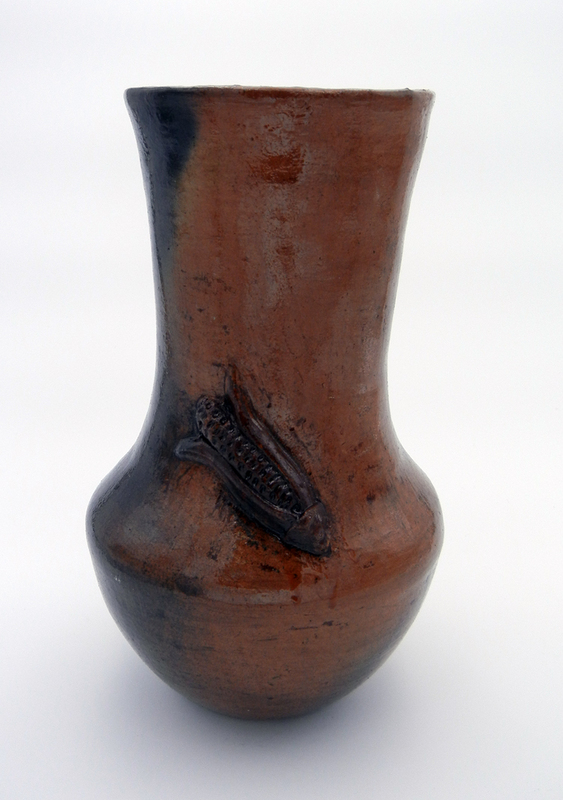 The Navajo Indian tribe is the only one to use pine pitch for finishes and is known for its horse hair pottery, a tradition borrowed from the Acoma Pueblo. 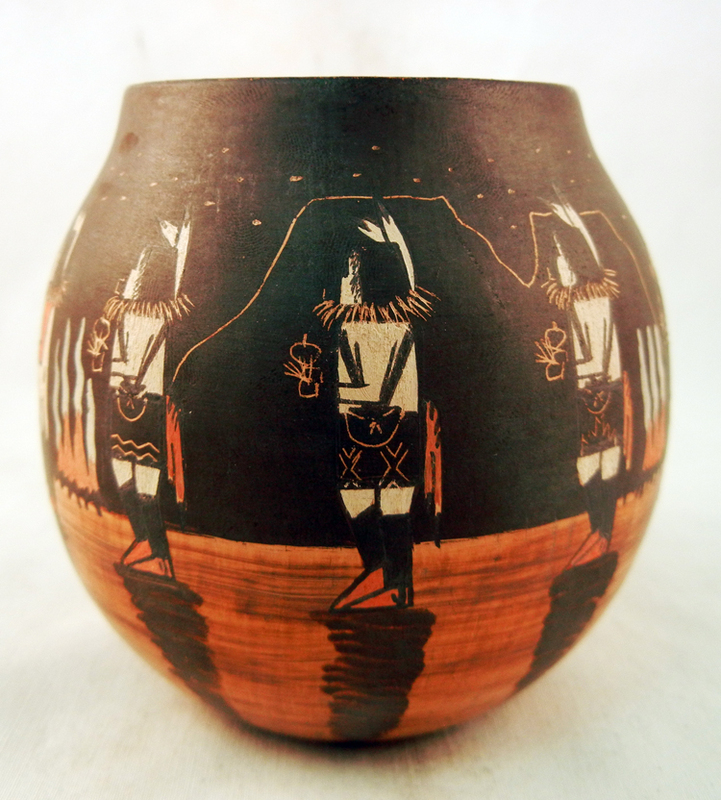 We buy pottery directly from Navajo Indian artists such as Alice Cling, guaranteeing the authenticity of each piece. Add to your collection by exploring our huge inventory of pieces you will not be able to find elsewhere.